CFS is a long-time supporter of Make-A-Wish New Jersey. 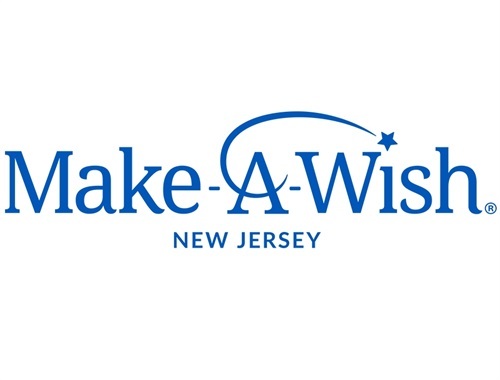 Our annual sponsorship of the Tee Off for the Kids Golf Event at the North Jersey Country Club raises sufficient funds that are used towards granting wishes for New Jersey children with life-threatening medical conditions. 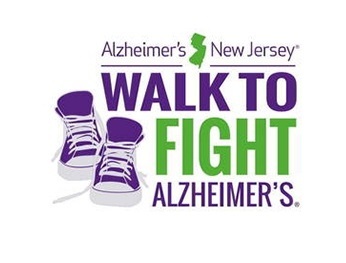 CFS supports the Alzheimer's NJ through our annual participation in the Walk to Fight Alzheimer’s. 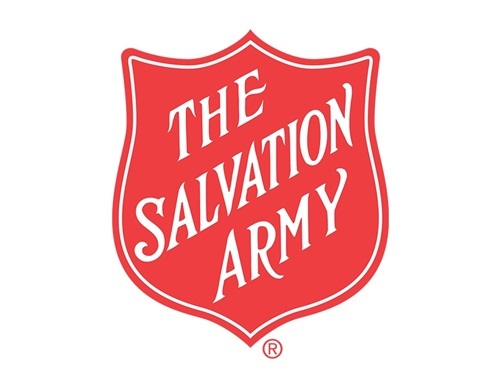 Our Certified Foot Soldiers are High Stepper sponsors of the Northern Regional walk every October. CFS participations in CFA’s turkey drive each year around Thanksgiving. 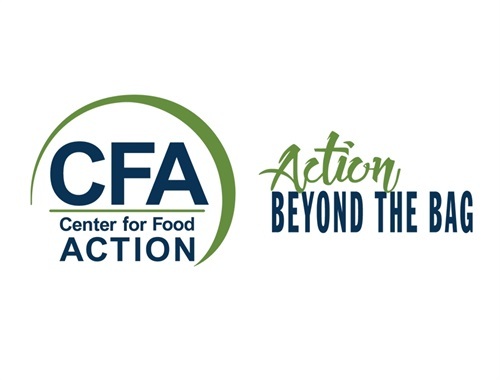 Center for Food Action is an organization that fights to prevent hunger and homelessness and improve the lives of individuals and families living in poverty. Each Holiday Season, the CFS team participates in the Angel Tree Program by filling the front lobby with gifts for children of the less fortunate. The program puts new clothes and toys under the tree for 1 million children who usually go without Christmas gifts, making the season brighter for the gift giver and the receiver. CFS is corporate partners with the NEC. 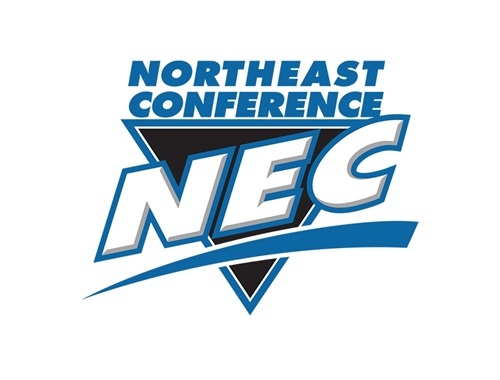 We present the NEC’s prestigious Scholar-Athlete of the Year awards and we connect with institutions in the conference to discuss financial literacy to help prepare upperclassmen for the transition from college to the workforce.